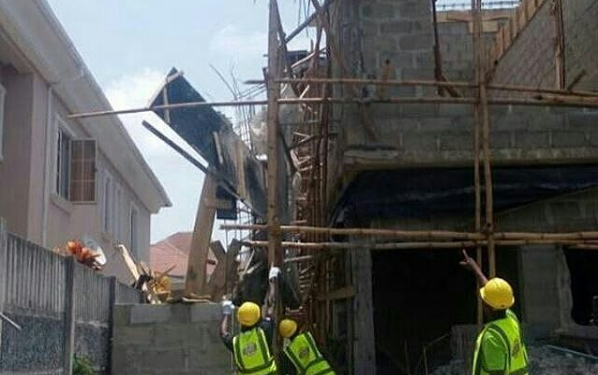 A two-storey building still under construction at NICON Town Estate collapsed on Thursday afternoon in Lekki, Lagos. According to reports two people died in the accident. Work had been ongoing on the site when the building fell, trapping workers beneath the debris. Officials of the Lagos State Emergency Management Agency (LASEMA), were on site shortly after the collapse, to help with rescue operations. 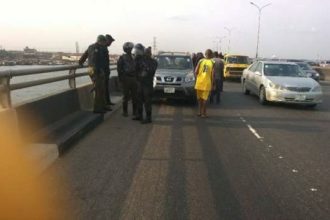 An official of LASEMA said there were ‘casualties’.